You’ll buy them many socks but when it comes to wear them they will find none to wear. Socks is that piece of cloth that lives in pair, one dead the other too. And most of the time you’ll open the closet to see half of them gone, where? No one knows. A single socks leaves no purpose behind and thus you need to stack up more and more. Moreover kids love to wear socks and also socks see no winter no summer. Well now if you are thinking where to get beautiful socks from you can get a wide variety here. Let’s have a look. 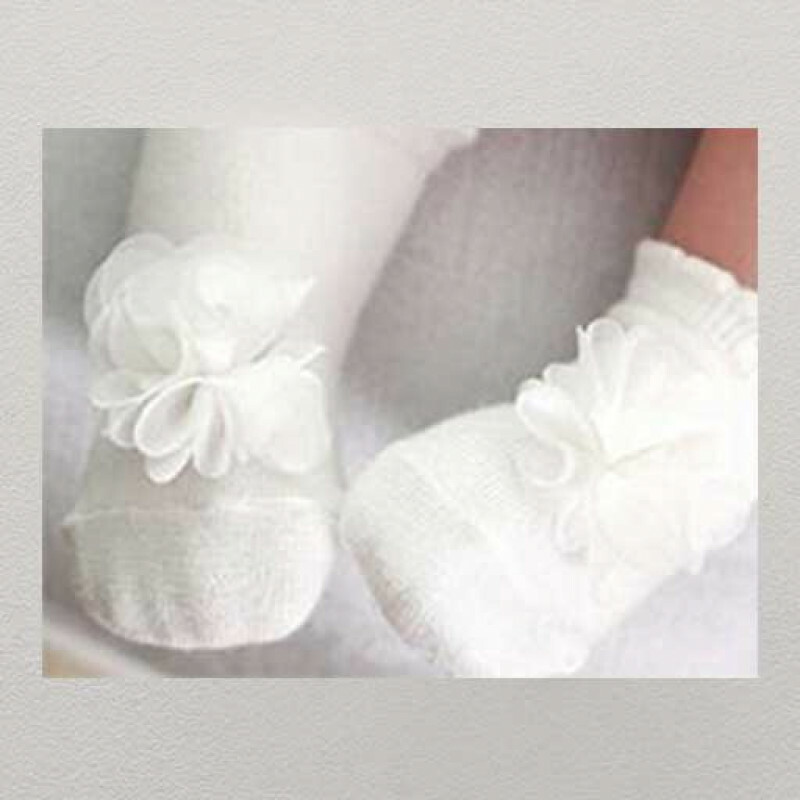 If you are new parent and want to give your little baby all the comforts from tip to toe here a pair of comfy enough and appealing much white lace cute socks. 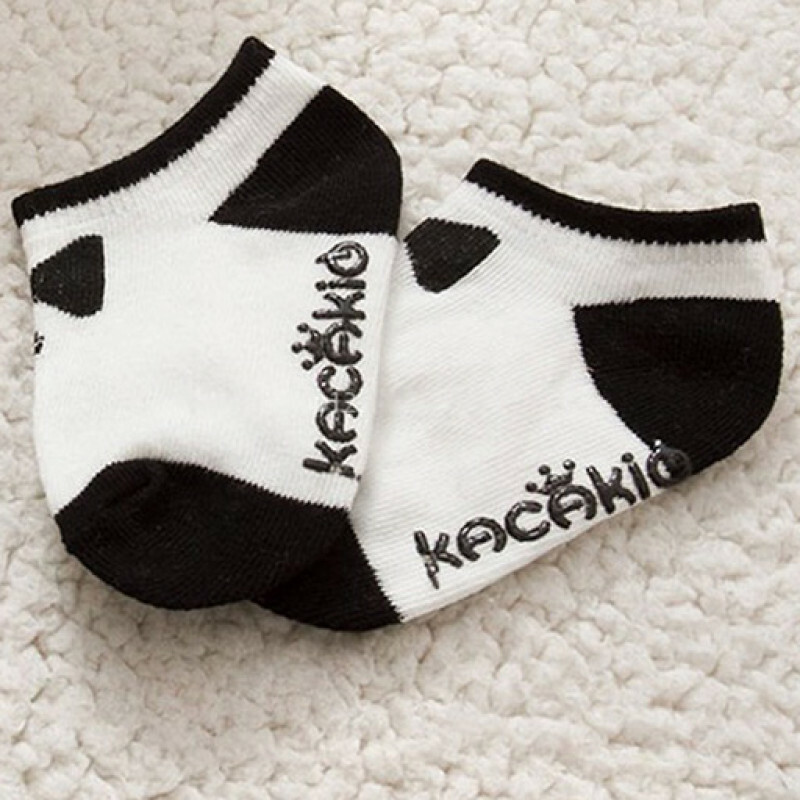 The socks not only protects your kids tiny feet but also gives her overall dressing a clean and a beautiful finish. Get these little cute pair of protection for you apple of the eye. There would be parents out there who loves to stack up socks and also do love to dress their kids in million diffrent ways. So if you are one of them why not give a look at these special 3D flower applique socks. The applique on this socks is giving the socks it’s actually charm. And don’t you feel some things gets special just by the appearance.theses socks offers easy and comfortable fit. Your baby will love it too. We understand how concern you would be all the time thinking about those tiny little feet who’s bringing you lots and lots of happiness. What are you doing to protect those tiny little feet? To keep them warm and cozy you must get some fancy socks. Yes, they are in trend too. These socks here are made up of soft and sweat resistant fabric. So this one pair is perfect for the summers. This ankle length socks has soft elastic so here you will not have to compromise with neither the quality nor comfort. You always look to protect that tiny feet isn’t it? Well no need to worry as we are here with the solution, a perfectly comfortable socks that promises full protection. Get these cute black from bow socks for your tiny bun. These are white with heel in black, even the toe area. To add a little more cuteness it had attached bow and also button print in the front. Pink is the color which suits best on little babies. So here we have something in pink for the moms who love to dress their baby girls in pink. These cute little socks dyed in pink has a lovely pearl detailing to give a glittery look to the pair of socks. This will keep your little’s feet protected. These are soft and water resistant. So this pair is perfect for the summers. Grab this, make them wear and hold a perfect photo shoot! So here was the socks tale. Yes! Socks are as important as shirts. So get them all and match them up with different outfits your kids closet holds. 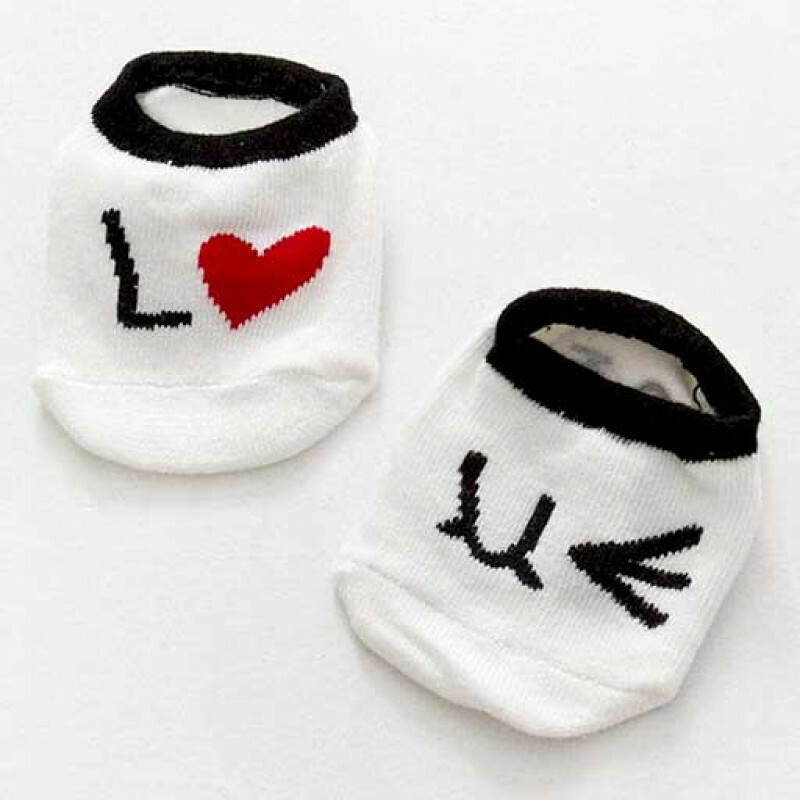 Where are you going to get such lovely baby socks online? Only at Babycouture, start shopping then! 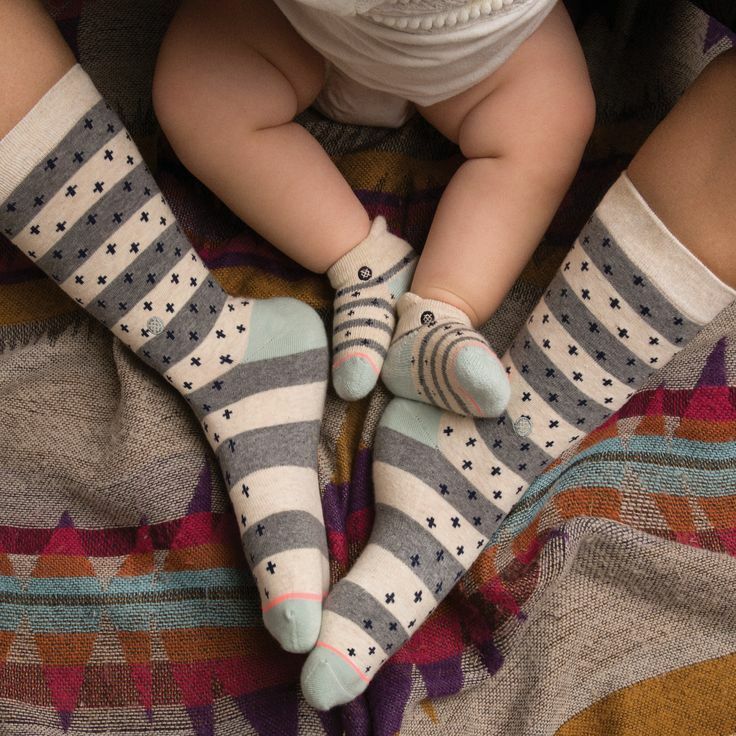 The post One Can Never Have Enough Baby Socks appeared first on Baby Couture India.